It may be Valentine's Day but make sure you still don't get cold feet while still looking cute during hearts day. 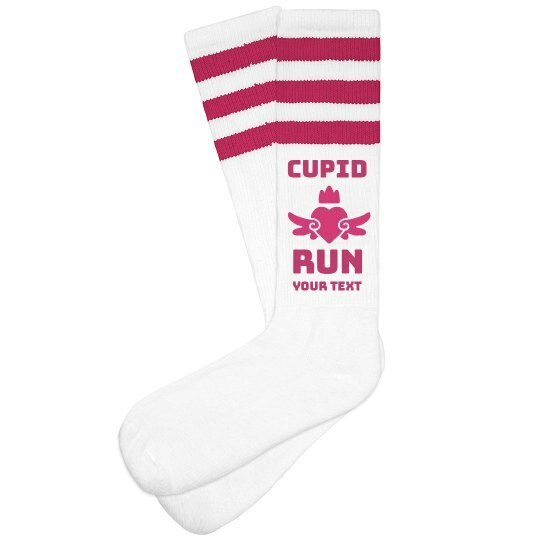 Customize a pair of fun socks for Valentine's day. They also make a great gift to give to your bae.